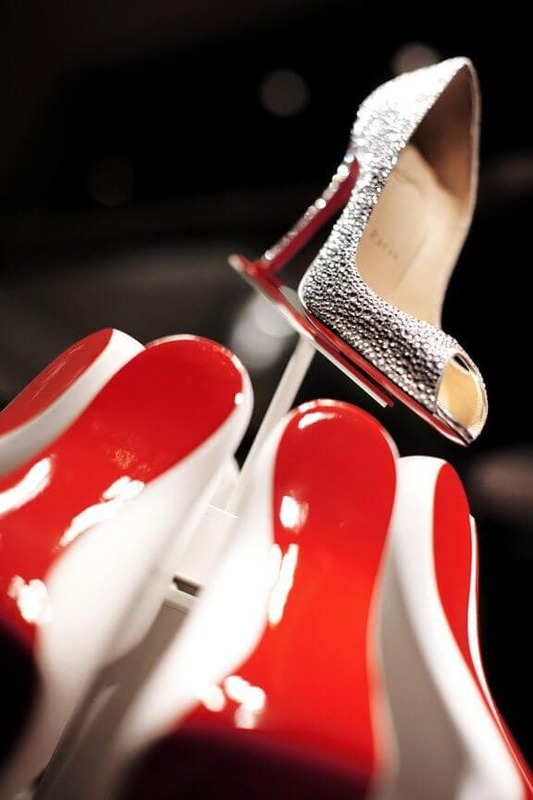 Seems that red is the new white for Christmas… at least where Christian Louboutin is concerned. The maestro of haute heels is all prepped up for a dramatic Christmas with traffic-stopping “trees” made up of white shoe-casts based on the French designer’s Pigalle heels and iconic glossy red sole. And that’s not all: each rotating tree is ringed by a triple-mirror screen that draws you to the “star” – a shimmering Louboutin heel that’s perched right on top. 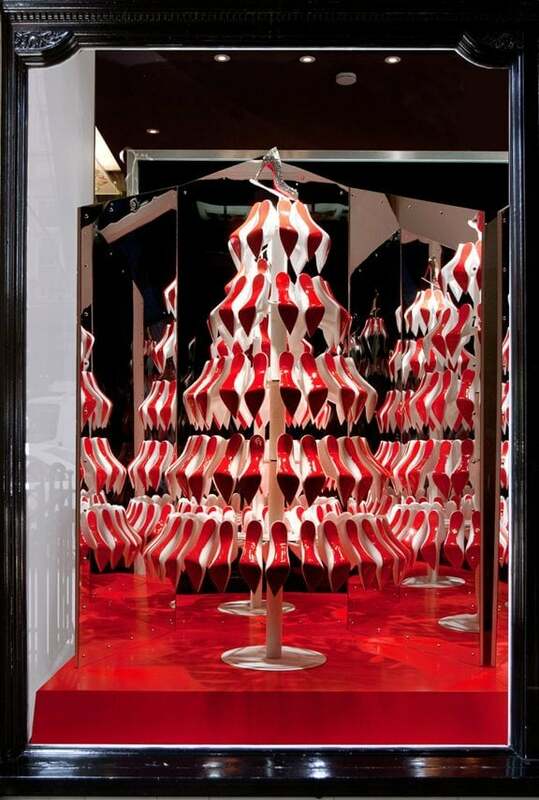 Designed by Studio XAG, the glossy trees are adorning the Christian Louboutin boutiques in New York as well as Paris and Geneva. Resistance is futile! Which is the most striking Christmas tree you have ever seen? « Clinique Even Better Eyes Dark Circle Corrector: Bye Bye, Raccoon Eyes! I loved this pic so much, it was my background on my iPhone all holiday. I have yet to break down and buy a pair of these, but I’m about to. I love the style so much! yayyyyy for you in you are getting a pair of Loubies! I want one too!!! !